Every minute of the day, we have wastewater that goes down toilets and drains in our homes, schools and factories which ends up in water treatment plants. A waste water treatment plant is a plant where contaminants from waste water are removed before it is released to local water sheds. The process used by wastewater treatment plant is similar to how wetlands, streams and lakes naturally purify water. The processes used to purify the water produces solid material called bio solids, which is used by farmers as fertilizer. Once the wastewater leaves a house, school or any other institution or place it ends up in the sewer system. The sewer system is made up of several thousand miles of sewer pipes that carry the water to a pumping station. These pumping stations then transport the wastewater to the wastewater treatment plant. 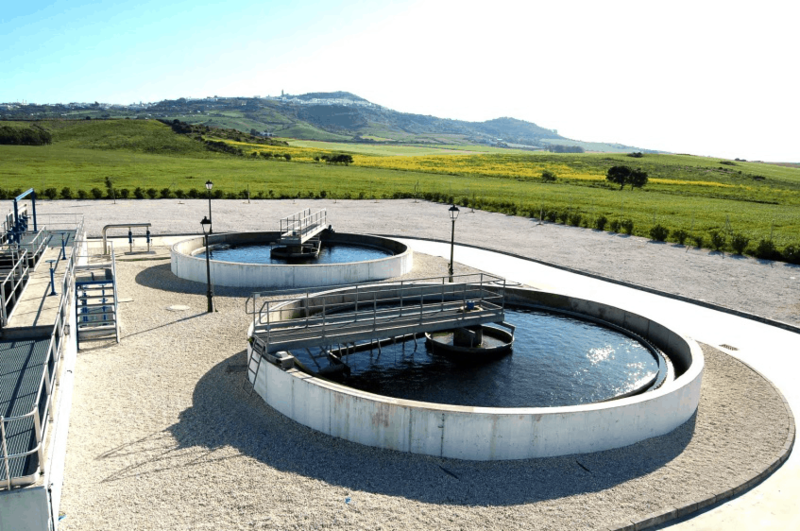 Once the wastewater reaches the plant, the wastewater treatment process starts. The first process in the primary treatment stage is called influent. 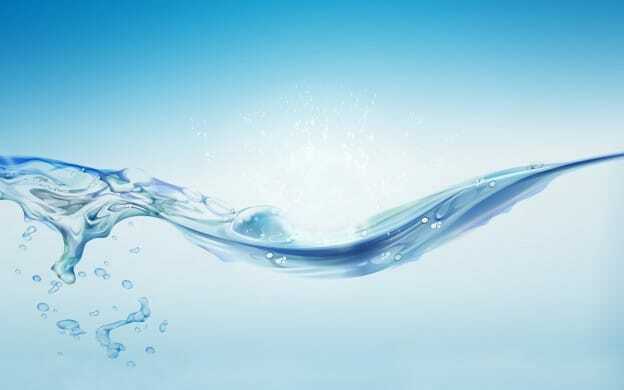 The incoming of water is called the influent. Here, every drop of water passes through fine screens. This removes rags and other large material such as: paper towels, feminine hygiene products and flushable wipes. Then the water goes to the Grit Chambers. Now here, we know that wastewater is nothing but 99.9% water. Therefore, a vortex action is used in the grit chambers to allow sand, gravel, and other inorganic solids to accumulate in the bottom of the Grit Chamber Tanks. The next stop for this wastewater is primary settling tank. These primary tanks, are also referred to as sedimentation tanks, they are slowed down to allow heavier solids to settle to the bottom of the tanks. The settled solids are called primary sludge. Here the primary treatment ends and the water goes to secondary treatment. 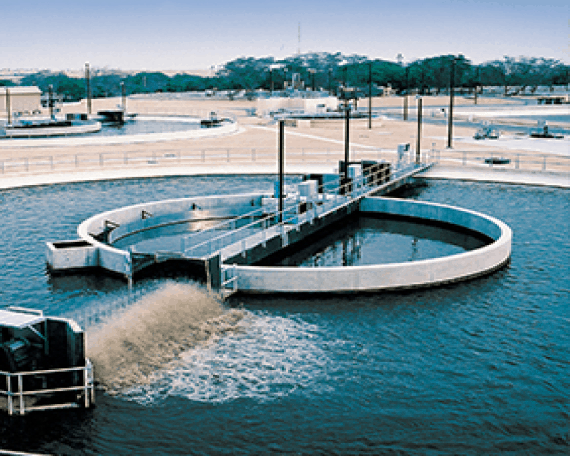 In secondary treatment process, the wastewater goes to aeration tank. Here, the biological treatment begins. Air is pumped into large mixing tanks that mix the wastewater with bacteria and microorganisms that will consume the organic matter and nutrients that contaminate the water as food. The next stop are those final clarifying tanks. Here in these finds you might even find ducks, geese and other birds. The aerated wastewater with the bacteria and microorganisms, called “mixed liquor”, flows to the final clarifying tanks. This four hour process allows the microorganisms to be separated from the clean water by settling to the bottom of the tanks. Ninety percent of these microorganisms are sent back to the aeration tank to clean more water. The other ten percent of the microorganisms are pumped to the solids handling process to be made into fertilizer. The water finally leaves the final clarifiers completing the secondary treatment. The next and final step of the wastewater treatment is called effluent where it passes through UV Light Chambers or let’s say disinfection chambers designed to kill disease-causing bacteria with ultraviolet light. The treated wastewater finally returns back to the environment where the recycling process can begin all over again. We need to remember that earth has a limited amount of water. Through the water cycle, Earth naturally cleans dirty water so that water can be used by plants, animals, and humans. Therefore, it is very important that we protect this natural resource! This entry was posted in blog and tagged bottled water dispenser, mineral water brands, potable water treatment, ro water purification system, wastewater treatment plant, water softening plant, water treatment plant process on June 21, 2017 by Bottling India.